This year, for the first time, we’ve crafted a list of book recommendations for you. This is a list of our staff’s favorite books of 2018. The only requirements were that the books were read in their entirety and that they were published this year. The list is divided into sections based on the staff member who recommended the book. We hope you enjoy this list and shop local when you're looking for something to read! Mary was completely blown away by this painfully beautiful novel. It’s the kind of novel that sits with you and keeps you thinking about it long after you’ve put it down. Relatable characters, a heart-wrenching story, and writing that leaves you aching, this is the perfect literary read of the year. ​Newlyweds Celestial and Roy are the embodiment of both the American Dream and the New South. He is a young executive, and she is an artist on the brink of an exciting career. But as they settle into the routine of their life together, they are ripped apart by circumstances neither could have imagined. Roy is arrested and sentenced to twelve years for a crime Celestial knows he didn’t commit. Though fiercely independent, Celestial finds herself bereft and unmoored, taking comfort in Andre, her childhood friend, and best man at their wedding. As Roy’s time in prison passes, she is unable to hold on to the love that has been her center. After five years, Roy’s conviction is suddenly overturned, and he returns to Atlanta ready to resume their life together. Another title that Mary couldn’t stop thinking about this year, this novel is one part harrowing escape from a war-torn country, one part family saga, and one part fairy tale. 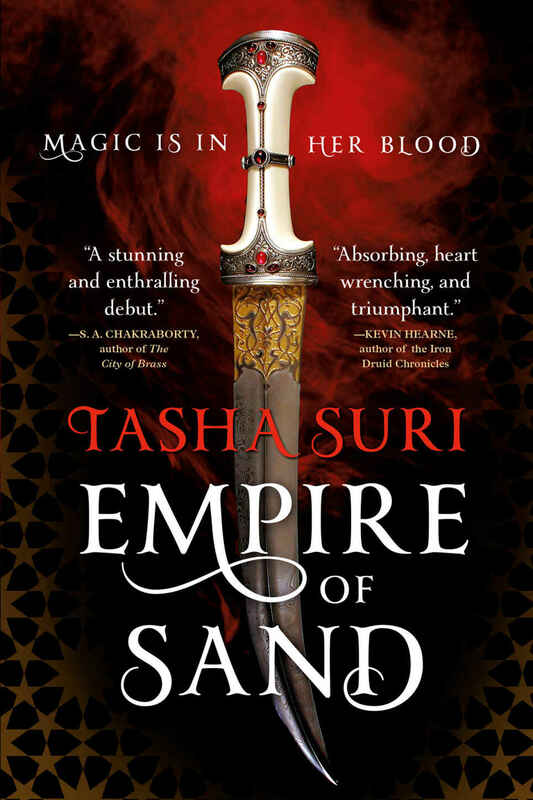 Rich language, compelling characters, and a gorgeous, if unforgiving, landscape make it un-put-down-able. Told in alternating voices and timelines, the story of these two girls coming of age in perilous times is a gorgeous debut. Mary loved this gorgeous fantasy based on Mughal India. She says it was a dazzling debut rich with character development, a twisting plot, and full of hope. Mary was captivated by this expansive story of ancient Scotland, a noblewoman who lived there, and the sacrifices she made for her family. Beautifully written and full of politics, romance, family drama, and questions of faith. 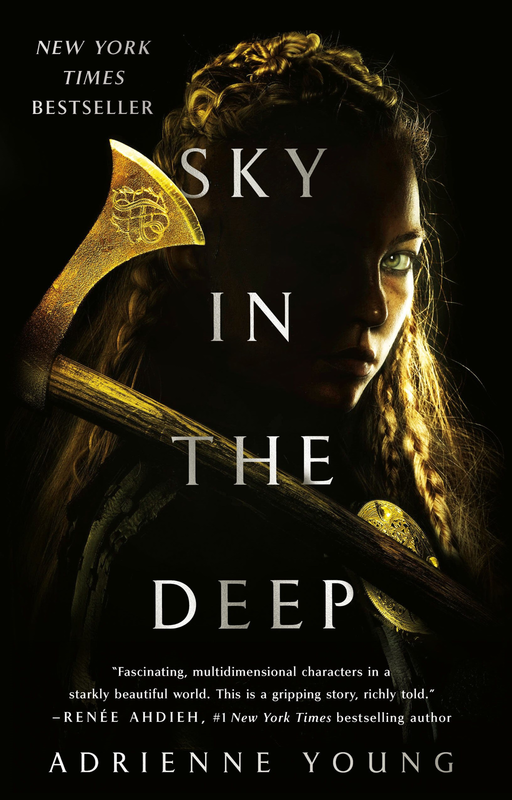 Mary adores this Viking inspired novel with brave, richly developed characters in a stark, unforgiving landscape. With it’s story of redemption, acceptance, and family, it felt both timeless and intimate. It was one Mary couldn’t put down once she started reading—fierce and violently beautiful. Mary says this book was fully captivating, heart wrenching, and empowering. She couldn’t put it down. 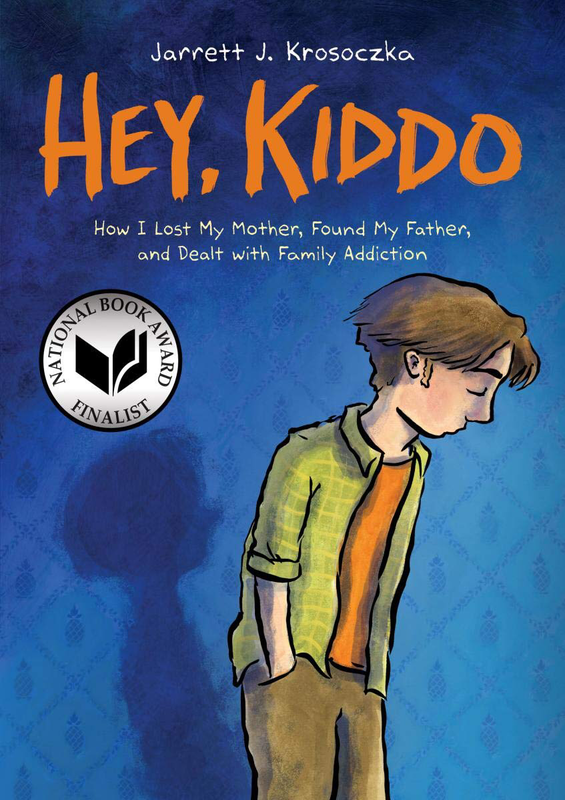 Mary read this book in one breathless sitting while sick at a work conference and was deeply moved by the author’s story of family addiction. Beautifully drawn, thoughtfully captioned, and ultimately optimistic, the memoir is a perfect example of the saving power of art in young lives. This book resonated deeply with Mary and will be one she recommends for years to come. Mary says this book was passionate and full of adventure yet tender and aching at the same time, truly a joy to read. A year after an accidentally whirlwind grand tour with her brother Monty, Felicity Montague has returned to England with two goals in mind—avoid the marriage proposal of a lovestruck suitor from Edinburgh and enroll in medical school. However, her intellect and passion will never be enough in the eyes of the administrators, who see men as the sole guardians of science.But then a window of opportunity opens—a doctor she idolizes is marrying an old friend of hers in Germany. Felicity believes if she could meet this man he could change her future, but she has no money of her own to make the trip. Luckily, a mysterious young woman is willing to pay Felicity’s way, so long as she’s allowed to travel with Felicity disguised as her maid. A heart-wrenching but timely novel, Mary has been recommending this to middle school teachers all year. If you loved The Hate U Give and want a story like that for younger readers, please grab this book. Mary thoroughly enjoyed this fun, thoughtful romp across the country with Mariam, Ghaz, and Umar as they learn about their families, themselves, and each other along the way. A classic road trip novel, this book is perfect for fans of When Dimple Met Rishi, The Poet X, and American Street. 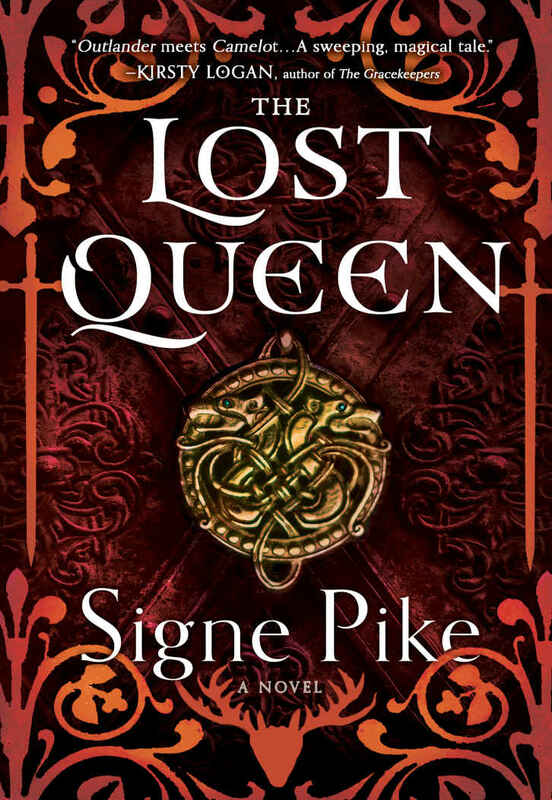 Saide says that this series is a great read for fans of Game of Thrones and Lord of the Rings. Feyre, Rhysand, and their close-knit circle of friends are still busy rebuilding the Night Court and the vastly-changed world beyond. But Winter Solstice is finally near, and with it, a hard-earned reprieve. Yet even the festive atmosphere can't keep the shadows of the past from looming. ​As Feyre navigates her first Winter Solstice as High Lady, she finds that those dearest to her have more wounds than she anticipated -- scars that will have a far-reaching impact on the future of their Court. Saide says that Yesika Salgado's poetry brings back her childhood memories of what it means to be a Hispanic woman growing up in the United States. ​Too bad no one told her Pestilence can’t be killed. Now the horseman, very much alive and very pissed off, has taken her prisoner, and he’s eager to make her suffer. Only, the longer she’s with him, the more uncertain she is about his true feelings towards her...and hers towards him. And now, well, Sara might still be able to save the world, but in order to do so, she'll have to sacrifice her heart in the process.